The braid is one of the simplest three-dimensional working with a great effect. The braids, or we’d better say cables in the knitting language, are made in many varieties of designs and sizes, from large twists, suitable for heavy garments and sports, to intricate flat braids on decorative panels, to the thin braids on garments for babies. 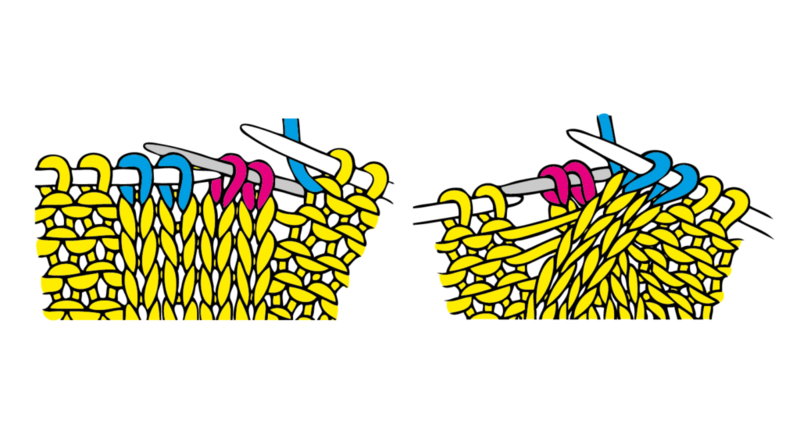 The groups of stitches that form the cable are usually knitted, and they stand out on a purl (or sometimes on a seed stitch) background. 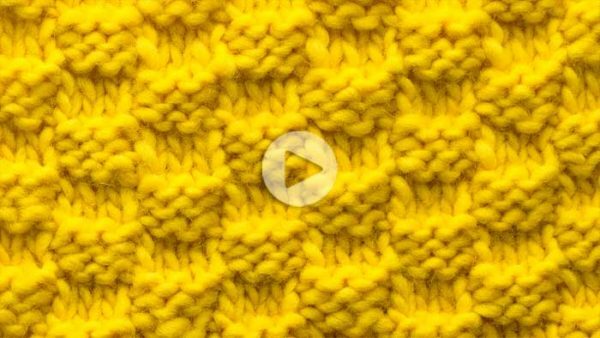 To realize the cables we must introduce a special needle, the cable needle; cable needles have different size and shape, but they should be as similar as possible to the needles you’re knitting with. 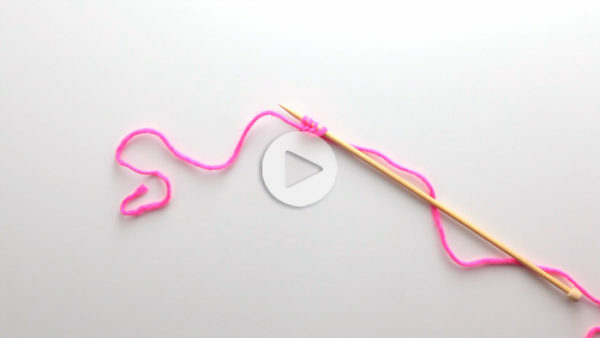 A cable needle is very useful for beginners due to its shape, which allows the stitches not to fall while following the pattern. As always, download the PDF and follow the steps in the tutorial!